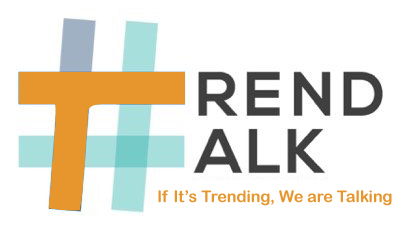 ETrendTalk.com is the blog that writing about the latest trends all over the world. ETrendTalk.com sharing information about the latest technology, gadgets, SEO, Digital Marketing, Software and Latest News. We are also accepting free and paid Guest Post on our blog so you can contact us any time.